Between UberEats, Caviar and Amazon Restaurant, there are plenty of ways to get more than just those in your dining room eating your food. You have the ability to control what hours you offer these online ordering services and can even temporarily stop taking orders if your chef finds herself in the weeds with a busy pop. 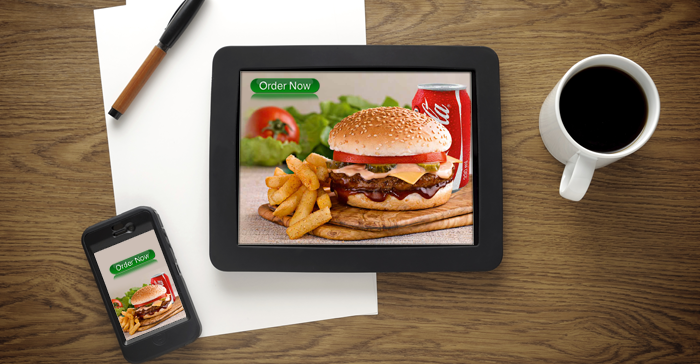 As a result, online ordering can be a great way to increase utilization levels in the kitchen and bring in some extra dollars. You might need to invest in better to-go packaging to ensure the integrity of your dishes, but online ordering can help provide you with an alternate source of revenue on slow days - if it's pouring with rain and nobody wants to leave their house to go to dinner, with online ordering, you can still have them eating your dishes and bringing up your revenue. There has been an increased focus over the last five years on using technology to improve the running of a restaurant. From inventory management to guest experience, "there's an app for that" has never been more applicable to restaurant operations. 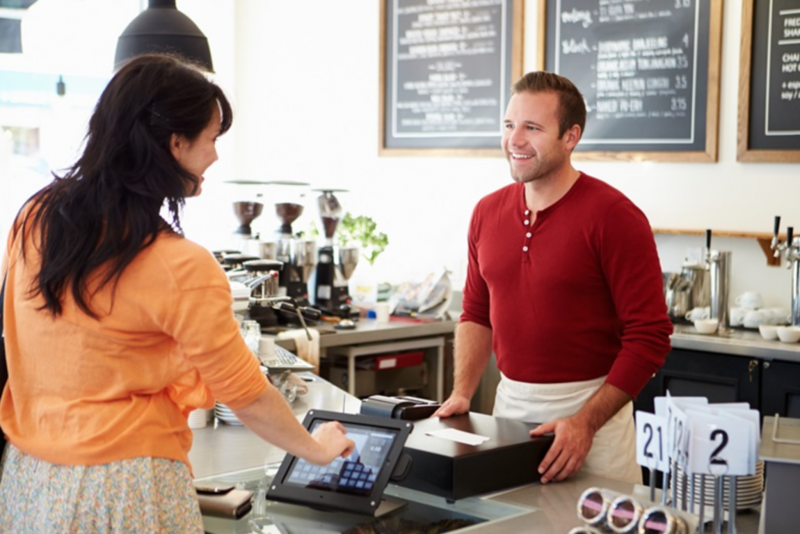 One technology that can provide value across the board is your point-of-sale system. Systems exist that allow your servers to send orders direct to the kitchen from the table via an iPad - allowing you to turn the table quicker, provide real-time updates on 86'd items and eradicating the awkwardness of a server returning to the table if they forget part of the order when they reach the server terminal. Such systems can increase revenues but do cost a considerable sum to set up and initiate - you should see that cost back over time as your revenue goes up, but for the initial capital outlay, you'll need some funds. It's always a goal to bring in new customers, but can you also get your existing customers to spend more? Consider supplemental ingredients that can enhance a dish for an upcharge - avocado, truffles, egg. Another strategy is to change your customers' behaviors and get them accustomed to spending more money per visit. Those who purchase a high dollar gift card tot he restaurant that provides the purchaser with bonus credit spend more, as the credit feels like free money (some of it was - the bonus, and the rest was paid for at an earlier point in time). When the credit runs out, the purchaser continues to order at the higher level, as they are accustomed to the experience now. Being the go-to place for a local business when it celebrates a retirement, big birthday or sales win can provide a healthy bump in sales, often with less cost-conscious ordering. 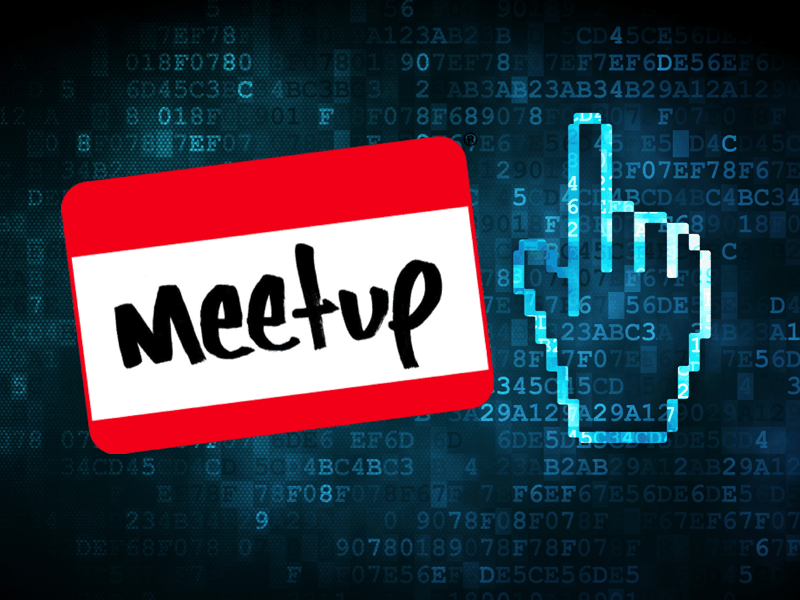 Getting connected with the local "meet-up" groups can also provide increased revenue, often on slow nights. At Prequel we hosted the local tech meet-up's happy hour. They would come at 8.30pm on a Tuesday - a time when our regular business was slowing down - and provide a 50% boost to our night's revenue. Some of these options can be implemented without much capital outlay (strategic partnerships just require dedicating some time to researching and reaching out, and online ordering requires picking up the conversation with a delivery company that has probably emailed you at some point already). 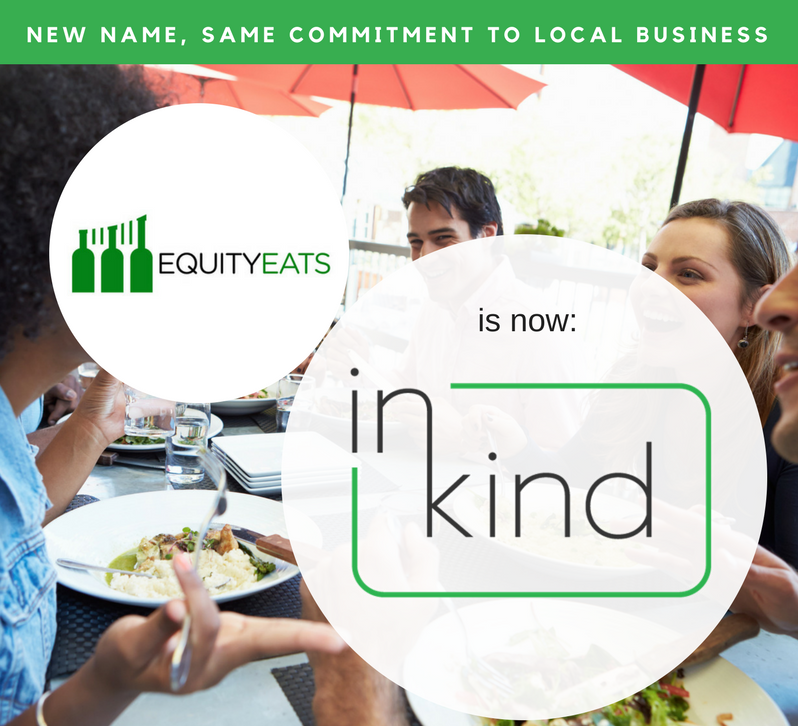 A new POS will set you back a considerable sum, but inKind can finance the system for you through selling high dollar gift cards - which will also help change the behavior of your customers to get them to spend more per visit - it's a double win!